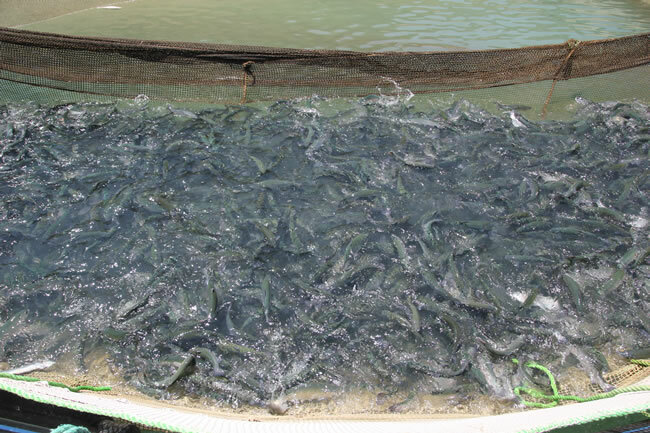 Our company occupies a site of almost 150k sq.m (around 40 acres) most of which is used for production. 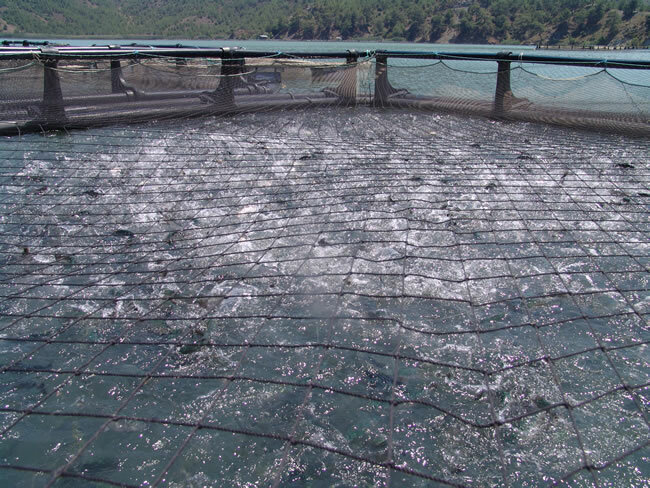 Our fish are raised naturally and our annual production is approximately 1000 tons of trout portions and around 200 tons of salmon. 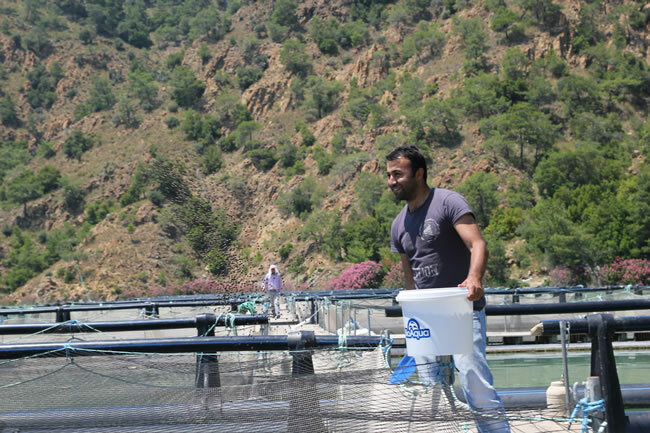 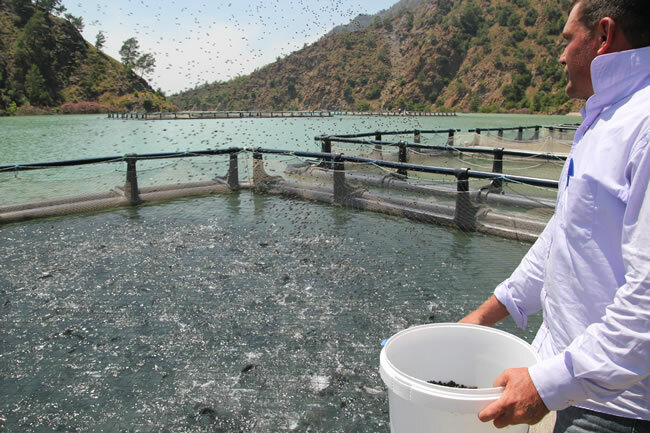 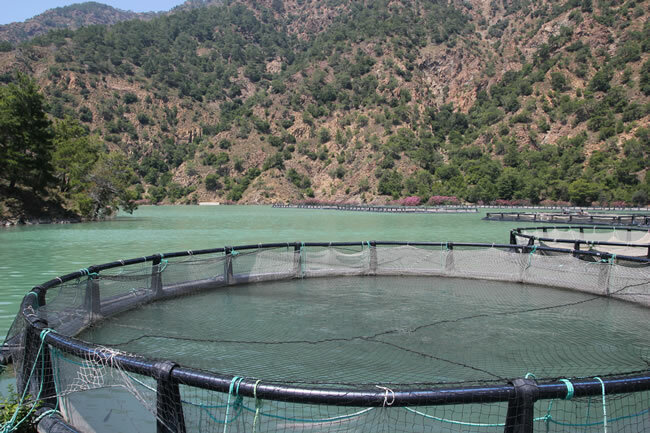 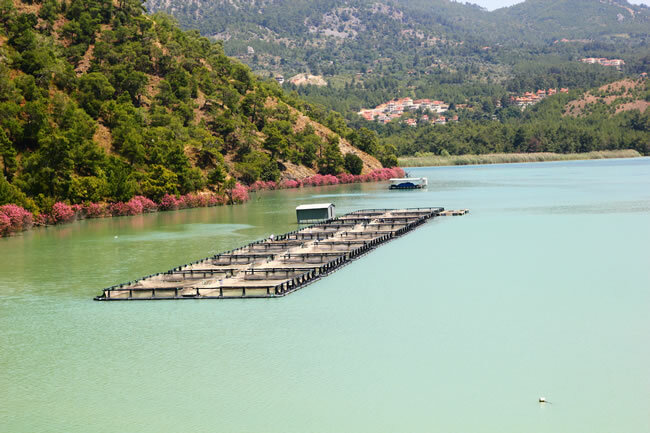 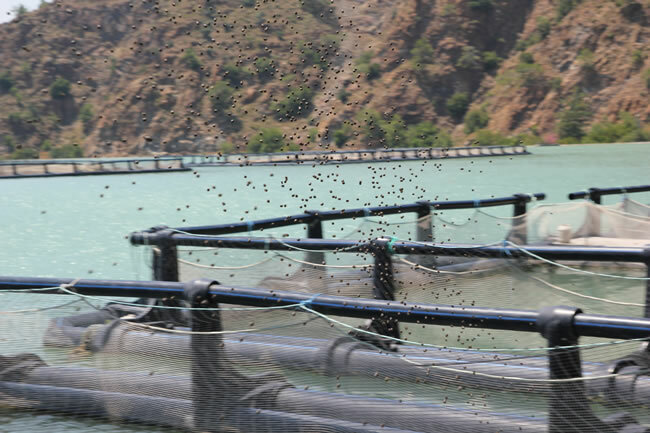 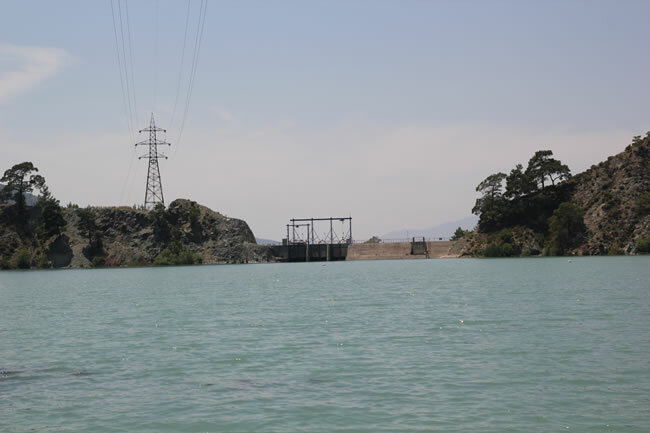 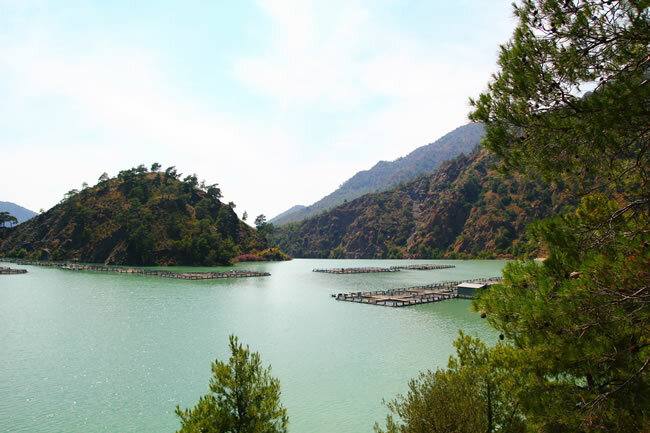 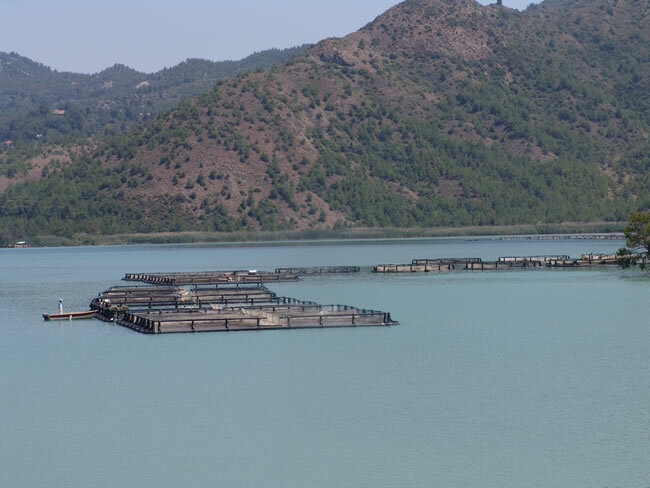 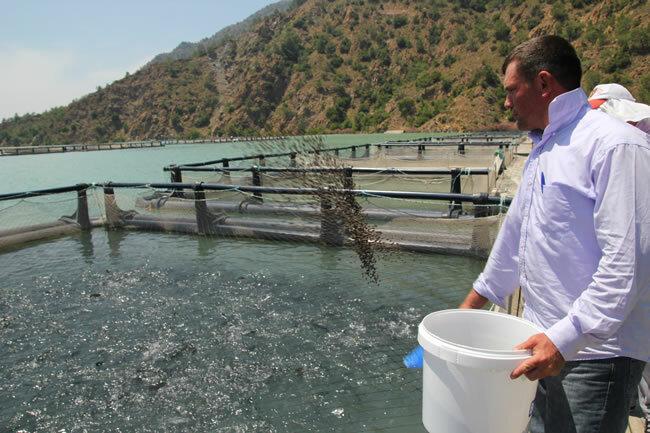 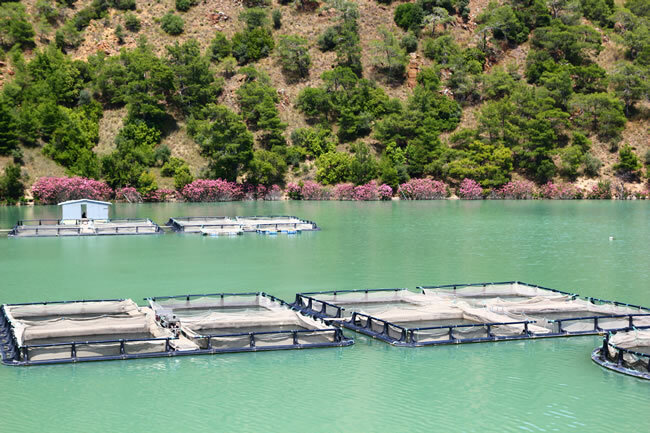 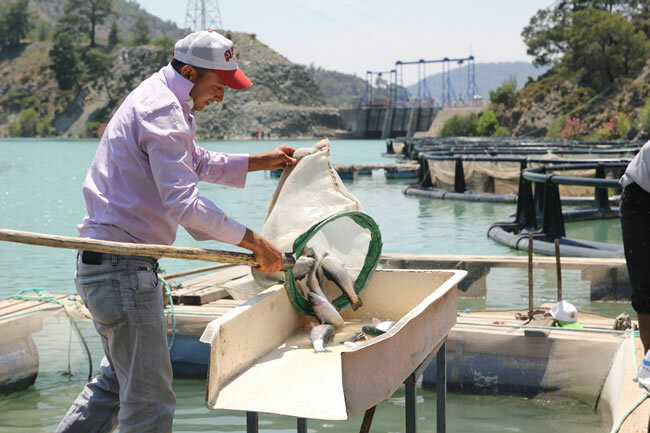 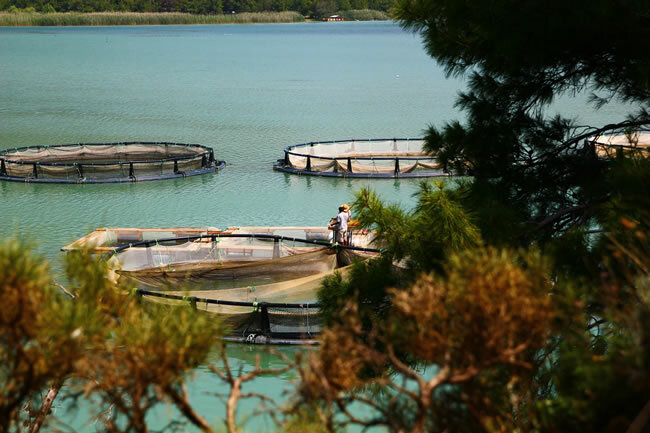 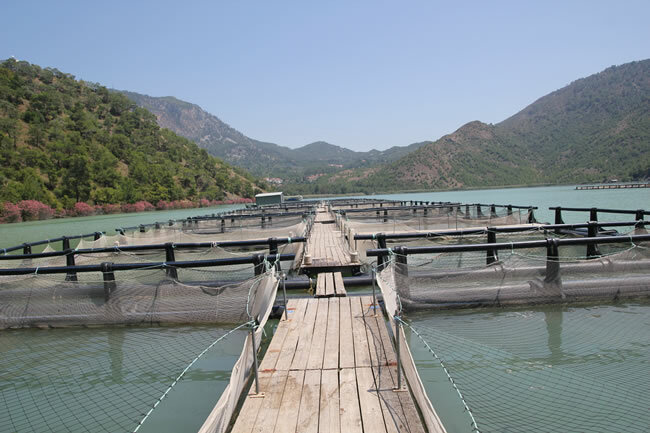 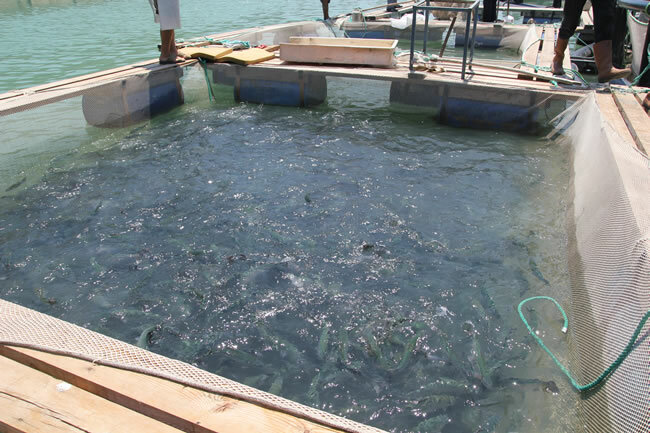 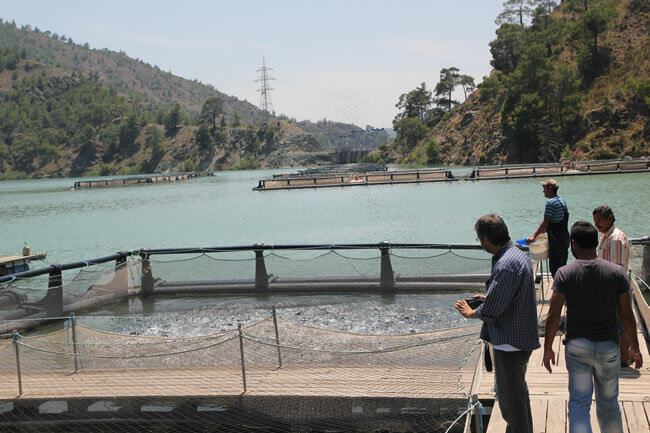 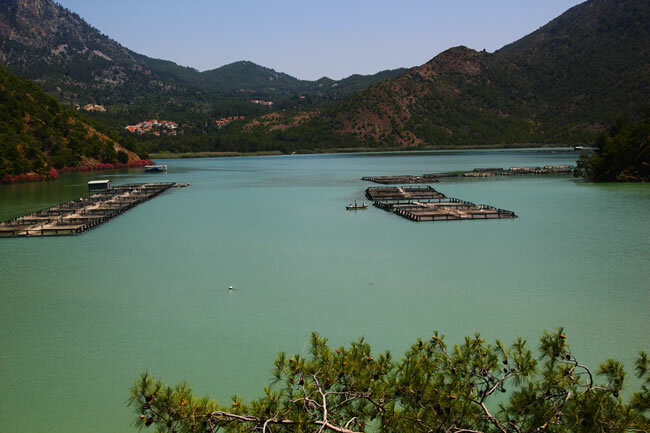 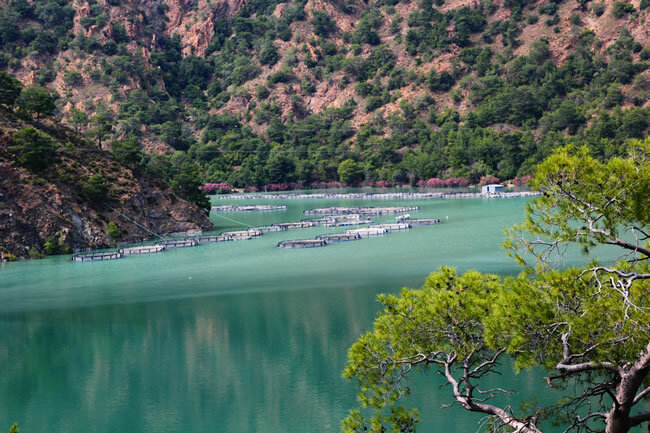 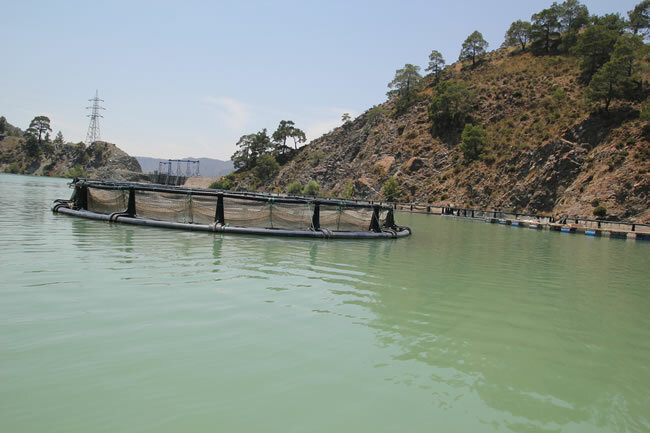 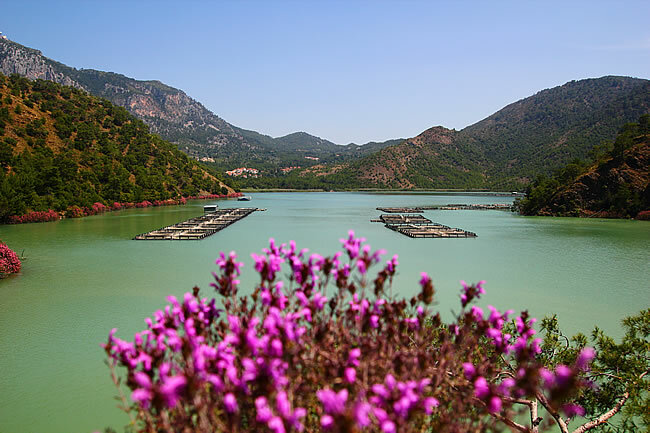 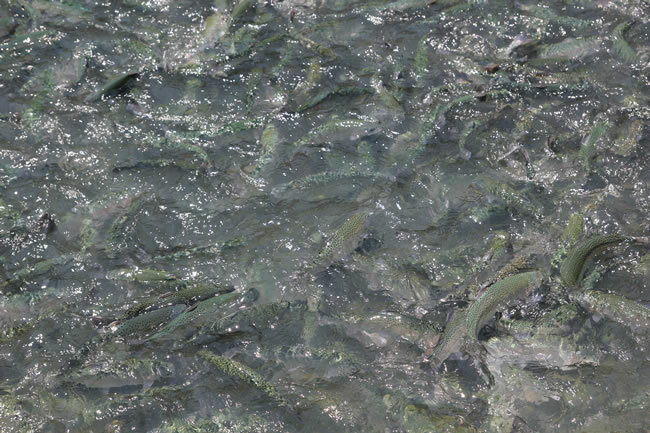 We coordinate our work with our other site at Söğütlüdere, and thus are able to meet customers’ demands for farmed fish at all times of the year.